When it comes to fashion, the world often turns to Italy to set the trends. Italian influence on fashion is undeniable, with Italian design being synonymous with both good taste and emboldened style. Truth be told, there are few things about Italy that don’t inspire us, whether it be style, scenery (#vacationgoals), or even cuisine. And we want to make sure you’ve added Italian furniture design to this list. While Italian furniture designers don’t necessarily command the same level of worldwide name recognition as their fashion-house counterparts, that doesn’t mean their impact is any less. It seems like Italian design never goes out of style. Like a fine Italian wine, design tends to get better with age. Why? When it comes to Italian furniture designers, innovators, and tastemakers, despite spanning decades and design styles, they understand that having a sense of style is not about playing it safe. In fact, they prove that making a bold, unique design statement can be iconic and enduring. And though imitation is the highest form of flattery (and believe me, there are many knockoffs out there), the stylish pieces from these Italian designers are the real deal. While we can’t teach you how to speak Italian, we believe that being fluent (or at least conversational) in this roster of Italian It designers is the next best thing. That’s right: It’s time to start exploring la dolce vita at home. Read on for the chic girl’s guide to eight famous Italian furniture designers, along with a look at some of their most iconic must-have pieces. Though his career spanned decades, Italian architect and designer Ettore Sottsass is perhaps most well-known for being the founder of the Memphis Milano design group in the 1980s. The Memphis style and accompanying design movement were iconically disruptive, characterized by bold colors and color-blocking, playful geometric shapes and squiggles, and unexpected or experimental raw materials. Sottsass’s unique post-modern aesthetic and diverse range of media resonated with many in the design and artist community early on and throughout the years, with notable collectors of his work, including David Bowie and Karl Lagerfeld. 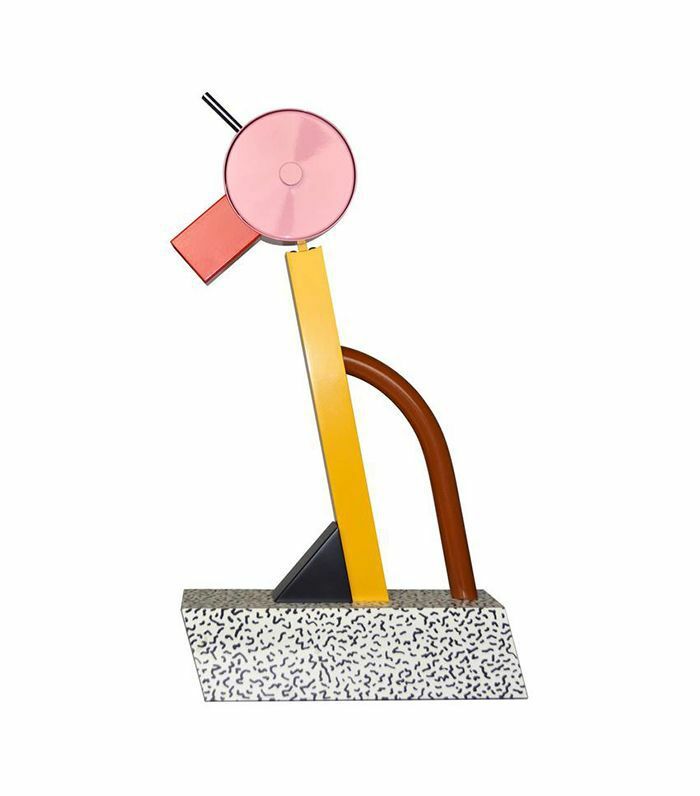 These days, like all things ’80s and ’90s, Sottsass’s furniture designs and the Memphis style feel perhaps more influential than ever. Even if you don’t know him by name, you definitely know the look of Marco Zanuso’s iconic chair designs. 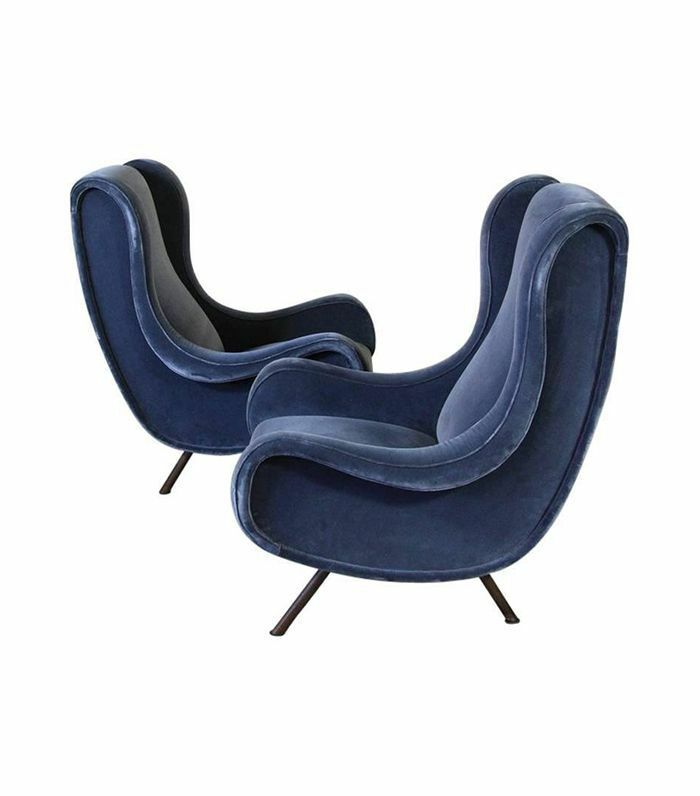 Their smooth curves, sleek stiletto legs, and luxe leather-and-velvet upholstery embody the suave, sophisticated appeal of 1950s Italian modernism (the more cosmopolitan cousin of the classic midcentury modernism we all know and love). 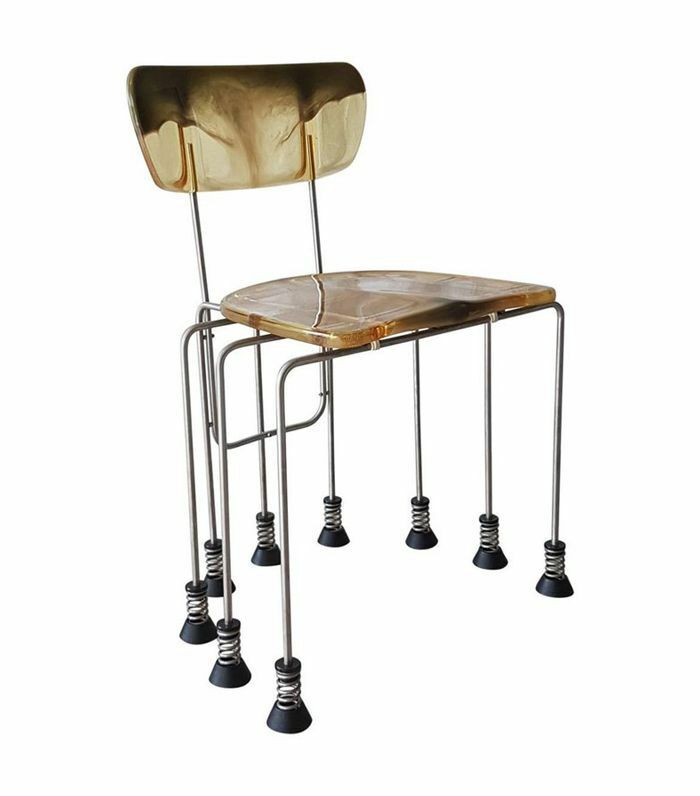 With an early career in architecture and industrial design that later gave way to furniture design and magazine editorial, Zanuso is recognized for a signature blend of polish and character in his furniture, most famously his Lady Chair and Senior Chair designs. Equally relevant for both comfortable lounging and allure, it’s easy to envision them making the perfect pairing with an Aperol spritz. While the whole Tuscan farmhouse–inspired look got a little overdone in the early 2000s, Italian modernism has endured, thanks in part to its timeless panache. Achille Castiglioni understood better than anyone the impact that a boldly designed piece of furniture brings to any room to make a major style statement. 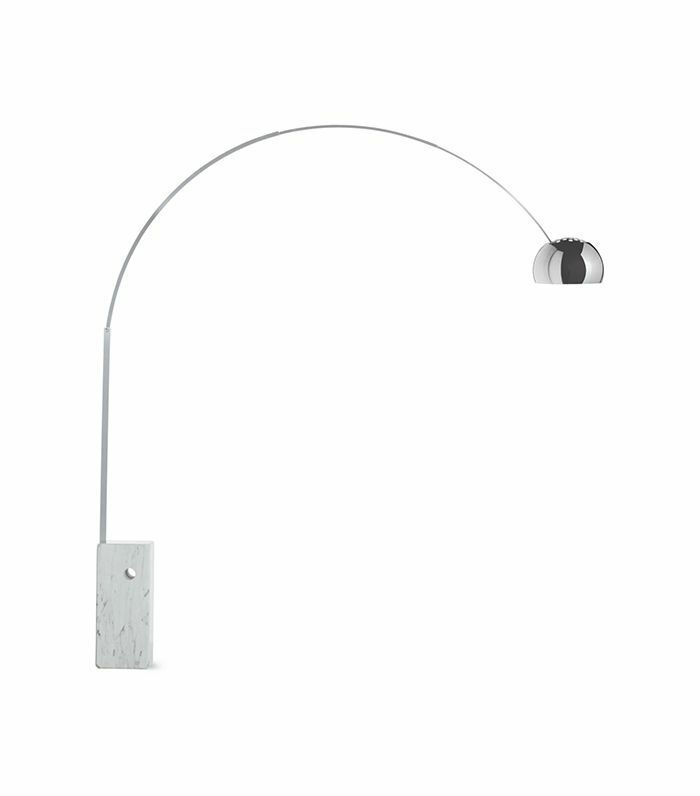 As a result, it’s no surprise that his iconic Arco lamp, designed for Flos in partnership with his brother Pier Giacomo, was a Hollywood favorite, featured in classic films synonymous with high style like Diamonds Are Forever and The Italian Job (and even in recent favorites like Iron Man). In other words, you can consider Castiglioni the man responsible for perfecting the art of the giant lamp that becomes a centerpiece in any room. Many famed Italian furniture designers trained as architects and also dabbled in industrial design, infusing their furniture with an architectural aesthetic without losing sight of innovation and function. 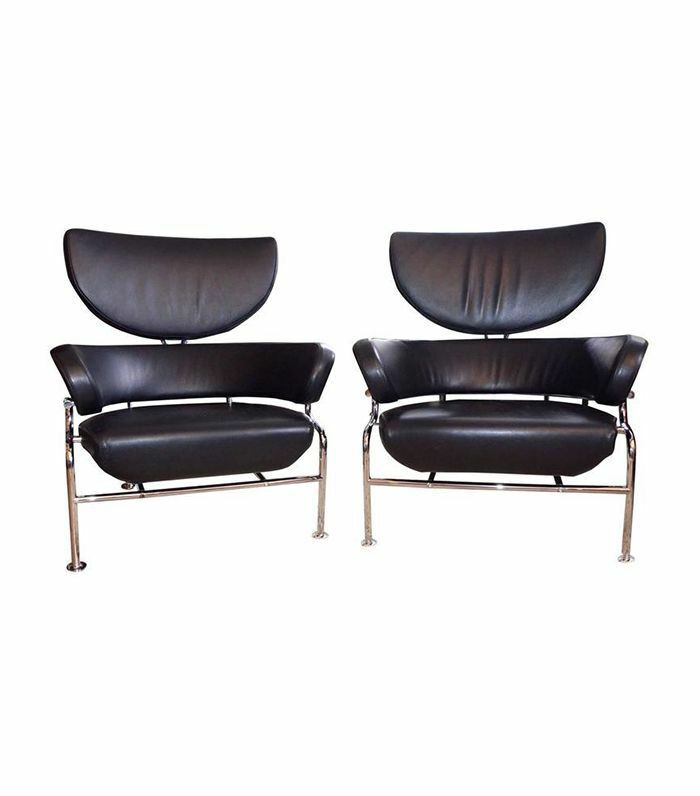 Franco Albini didn’t mind showing off a curve or two in his iconically modern furniture designs, some of which were produced for major furniture brands like Cassina and Knoll. In addition to his minimal, elegant aesthetic, Albini was renowned for his ability to apply classic craftsmanship and smooth, modern lines to less expensive raw materials (include woven cane and glass) to create high design. Gio Ponti has an eclectic résumé, receiving accolades for designing large buildings, smaller ceramics, and objects of all sizes in between. 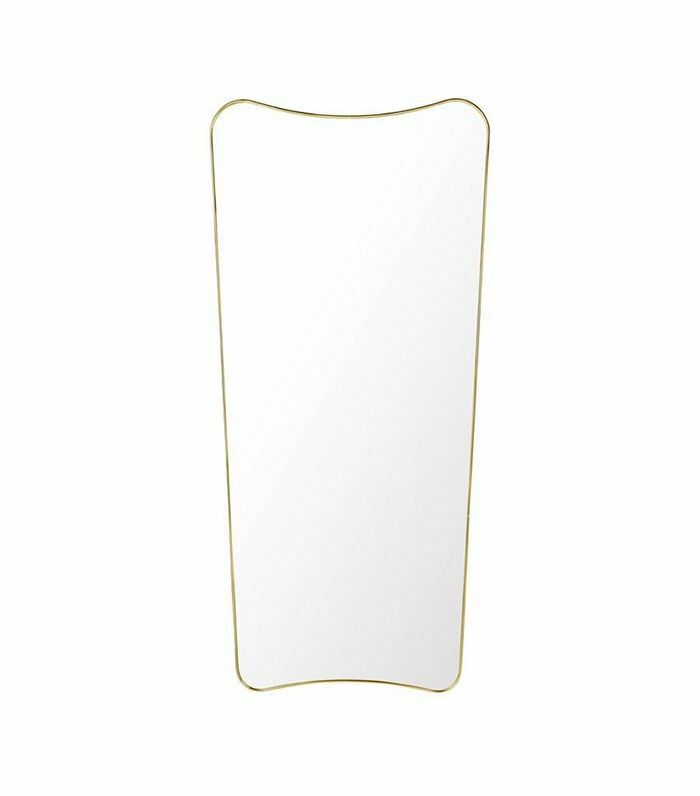 While one of his hallmark accomplishments was Milan’s Pirelli Tower, the city’s second high-rise building, which Ponti was commissioned to design in the 1950s, interior junkies will ooh and ahh over the lighter touch and the unique shapes he applied to his designs for mirrors and furniture. Architect and designer Gaetano Pesce’s decades-long career has been spent working on projects around the globe. It would be an understatement to say that Pesce is unafraid of color in his sculptural furniture, and the unique shapes and materials in his designs showcase an affection for the abstract. As for us, we’re partial to the light, springy legs and swirls of color in the resin seat of his famous Broadway chair. The Milan-based design duo behind Dimore Studio is effectively the new kids on the block in the history of Italian furniture design. In fact, designers Britt Moran and Emiliano Salci cite several of the designers and architects on this list as inspiration, having launched their interior design brand in 2003 and expanding into furniture in 2006. 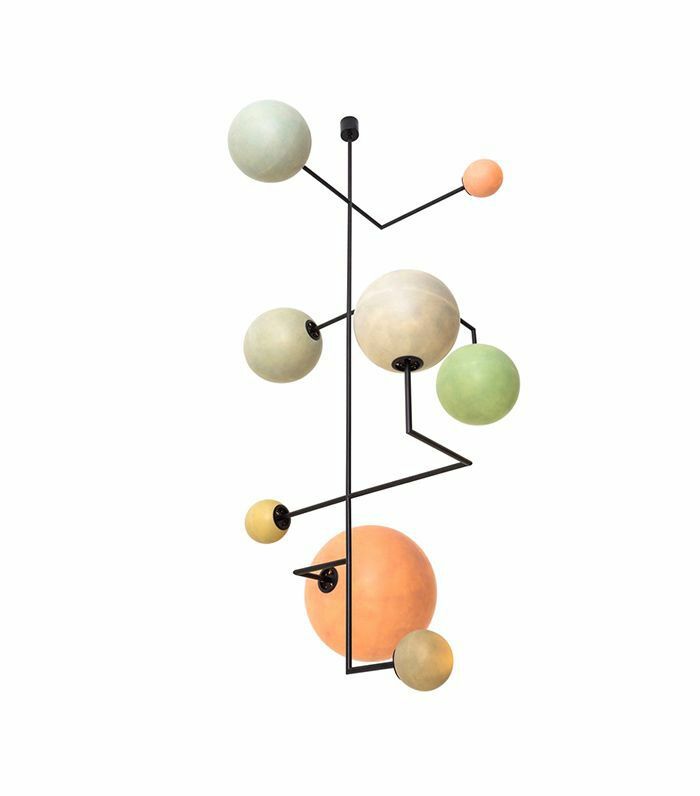 Moran and Salci draw on art, design, fashion, and architecture to craft an old-meets-new aesthetic in their pieces, marked by muted color palettes, unique shapes, and multi-arm lighting. We like to consider it a throwback to Italian midcentury design with a distinctly elevated, modern point of view that bridges the gap between residential and commercial spaces. Within the modern era of Italian design, the combination of interior and furniture design is embodied by Patricia Urquiola, a Spanish-born but Italian-trained architect and designer who opened her own studio in Milan in 2001. 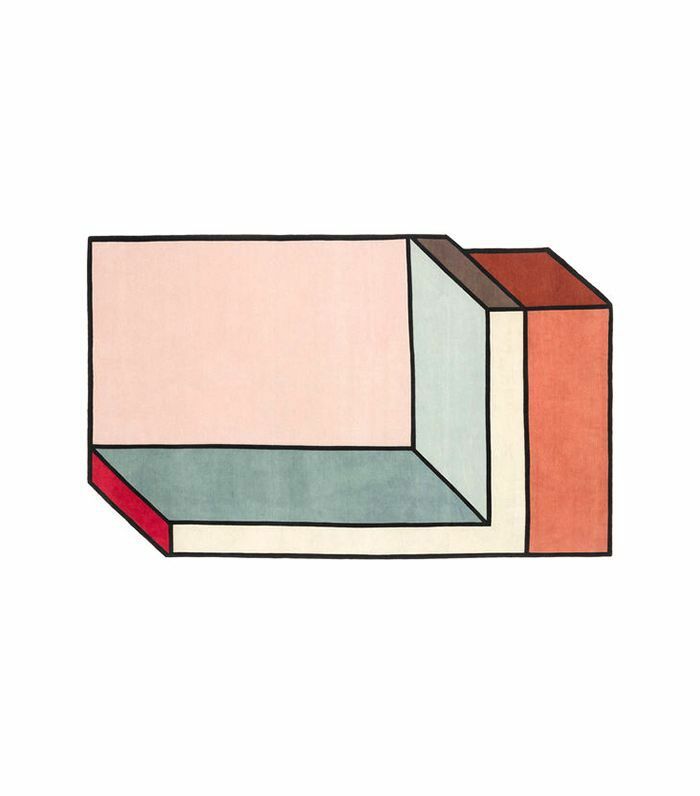 Urquiola’s elevated modern aesthetic is textural, full of saturated color and color-blocking, as well as modern, geometric lines, and at times it can be playfully chic (as in the case of her Op art–inspired rug designs). She is also quite prolific; Urquiola has designed furniture for a number of prestigious brands, including B&B Italia, Cassina, Moroso, Glas Italia, and Kartell, having also collaborated with fashion design houses like Louis Vuitton and Missoni. This story was originally published on August 18, 2017, and has since been updated. Still in the market for your next piece of statement furniture? Brush up on everything you need to know about midcentury-modern furniture brands.